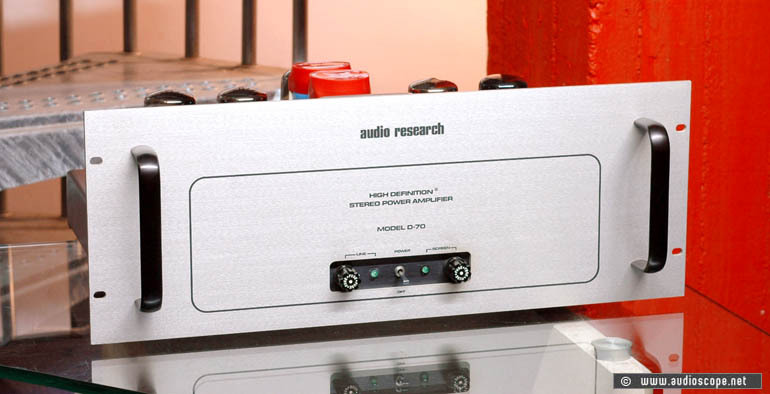 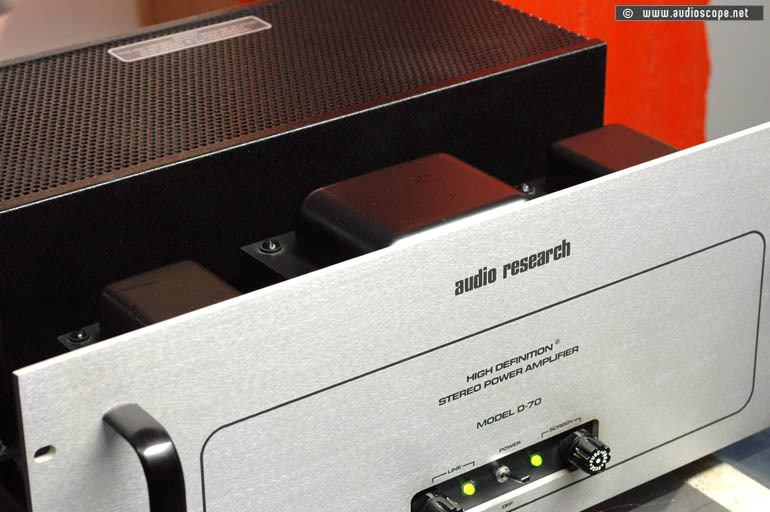 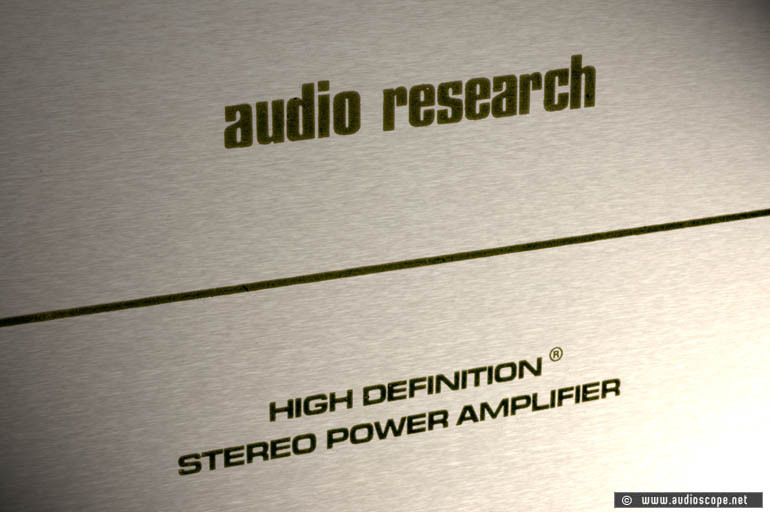 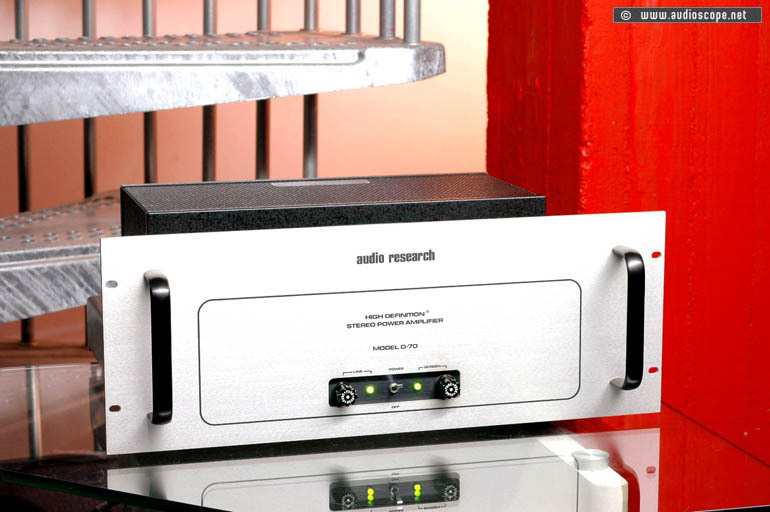 Audio Research D-70 Tube Amp for sale. 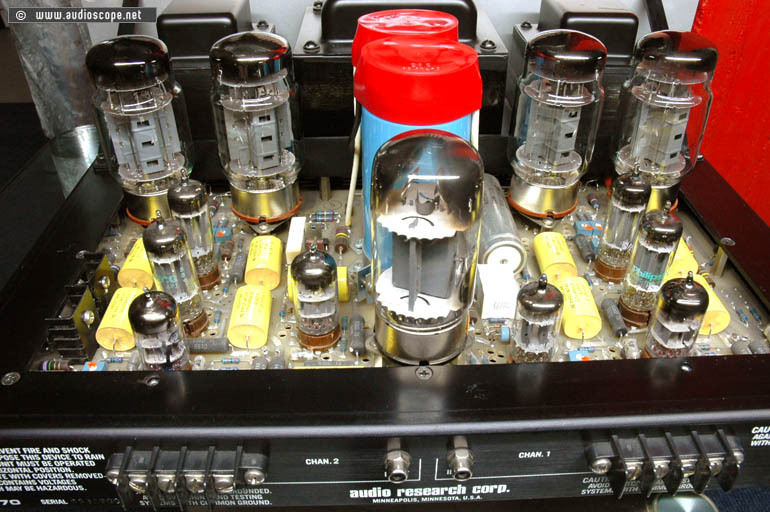 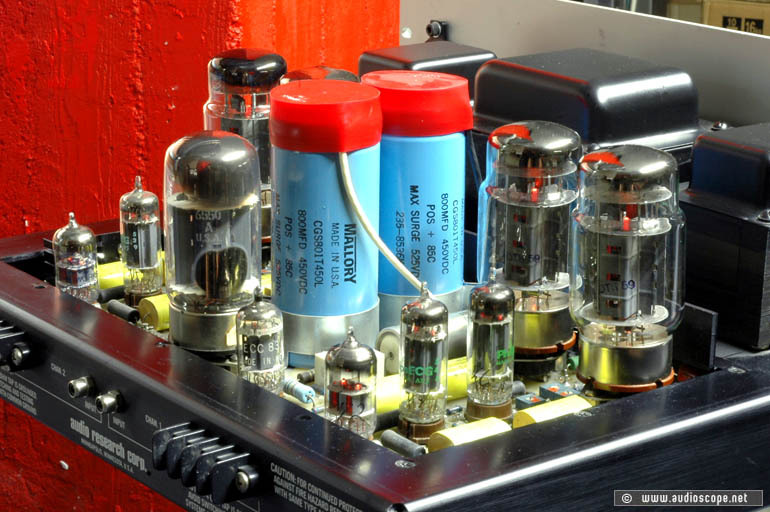 This is one of the best tube amps of the "classic line" It comes with new KT 88 Tubes, completly aligned. 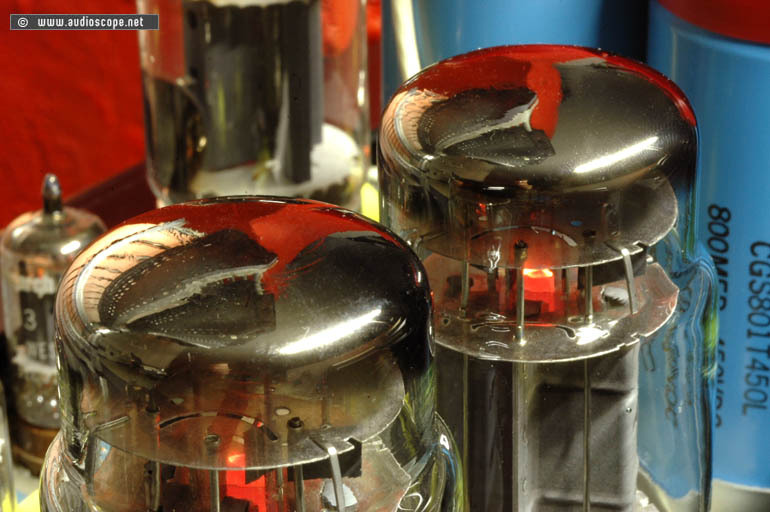 The D 70 will be delivered with the original manual.